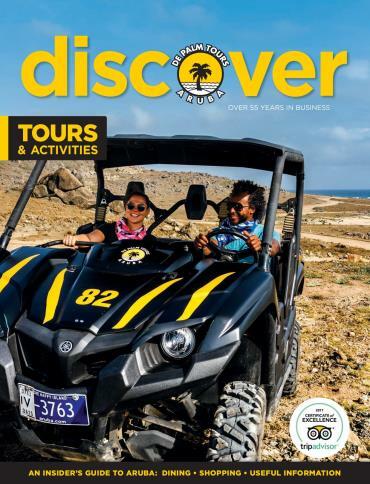 Discover, Aruba’s Tours and Activities Guide is the official publication of De Palm Tours, the biggest tour company in Aruba. 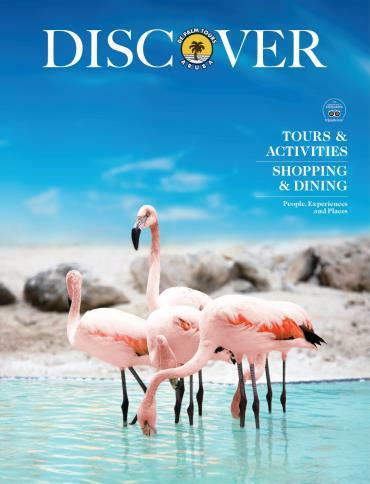 This guide provides visitors to Aruba with detailed information about the company’s tours and activities. This guide is produced in four versions (English, Spanish, English International and Spanish International).